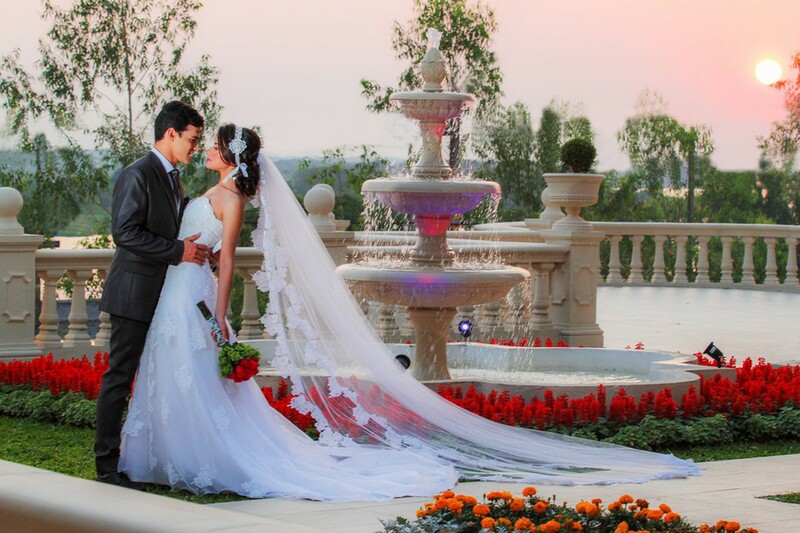 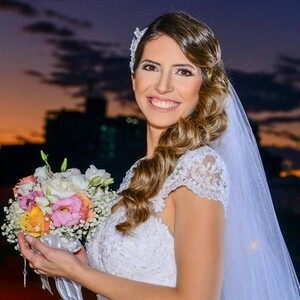 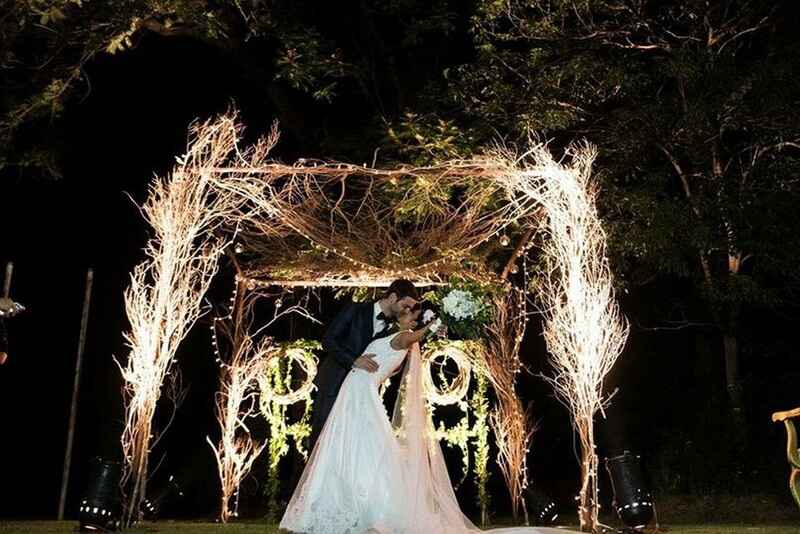 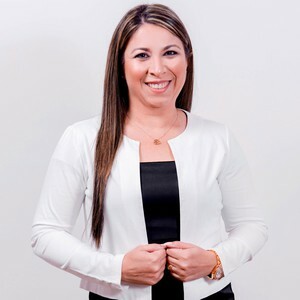 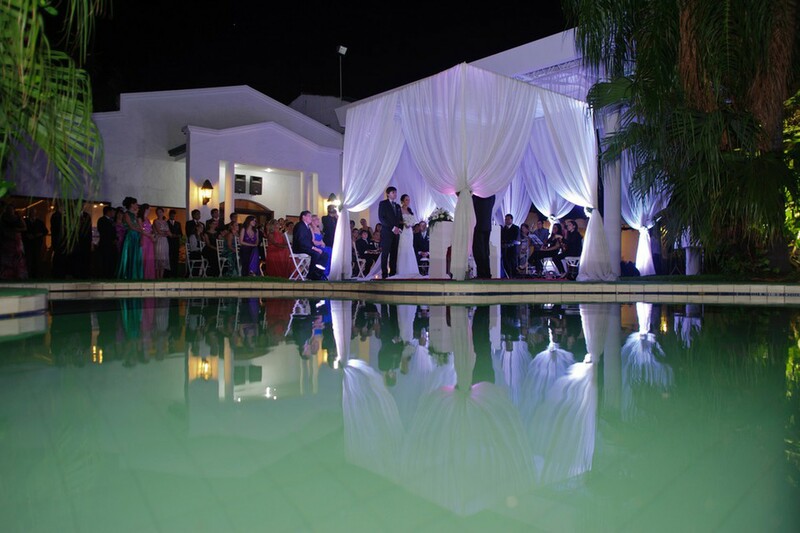 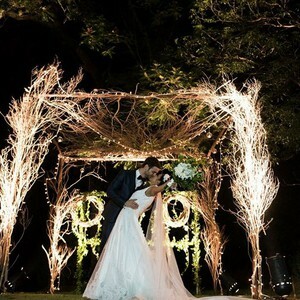 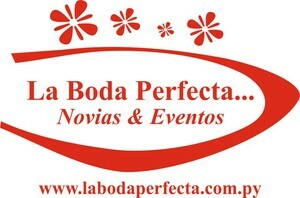 In La Boda Perfecta we plan and organize weddings and events. 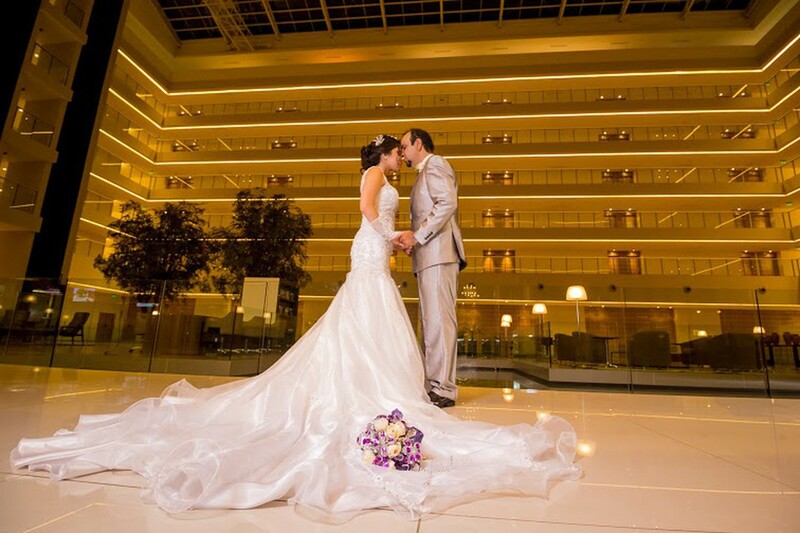 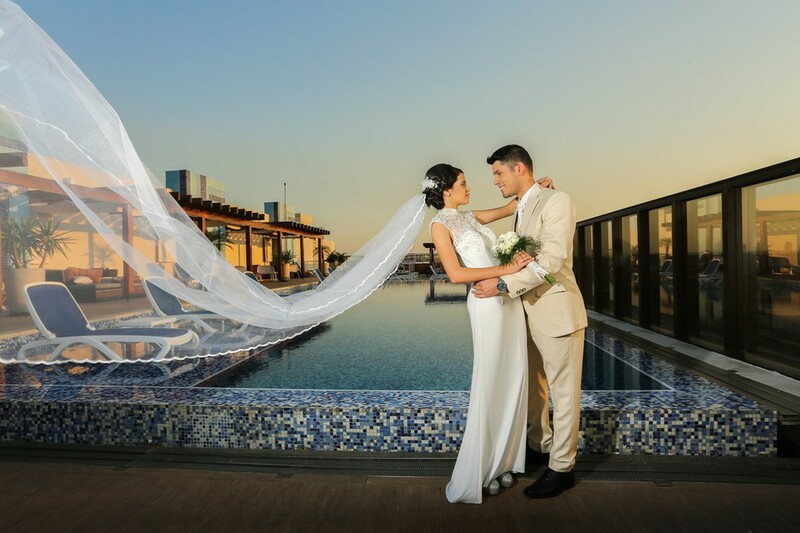 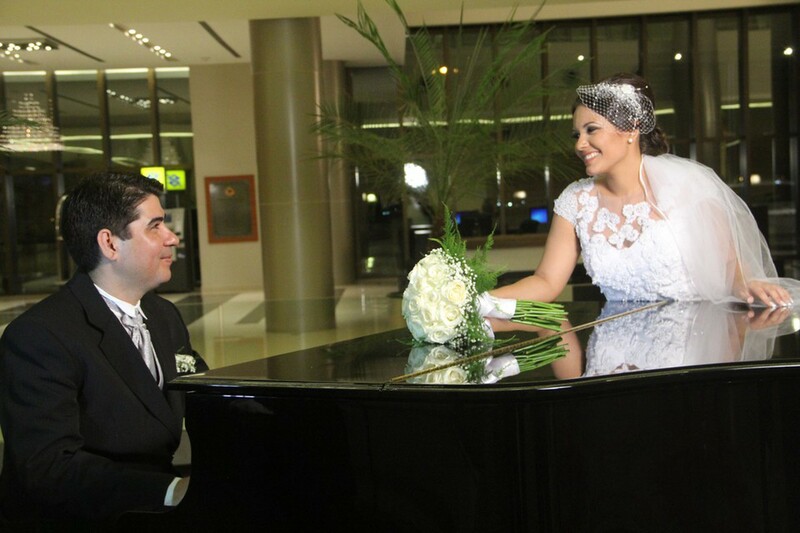 We love creating perfect moments, full of joy and that transmit the essence of each couple. 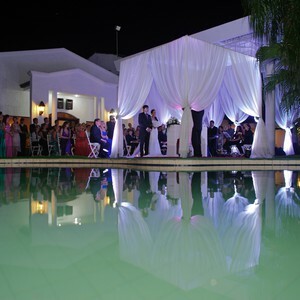 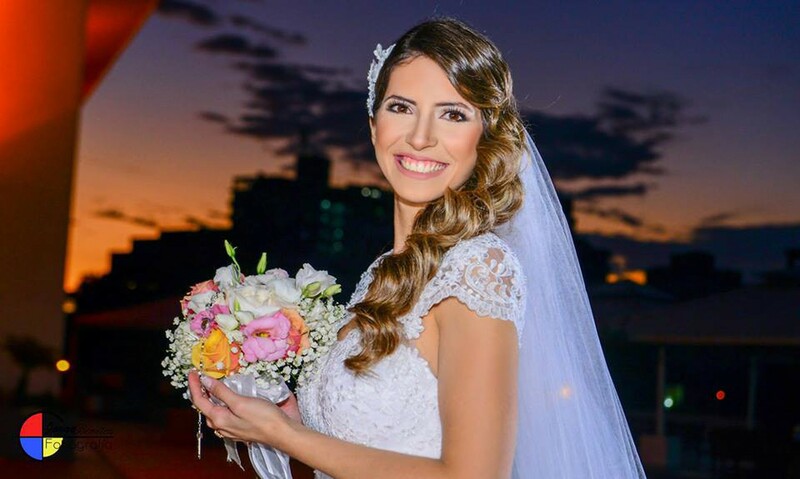 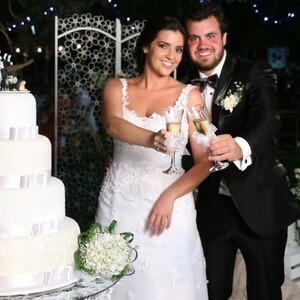 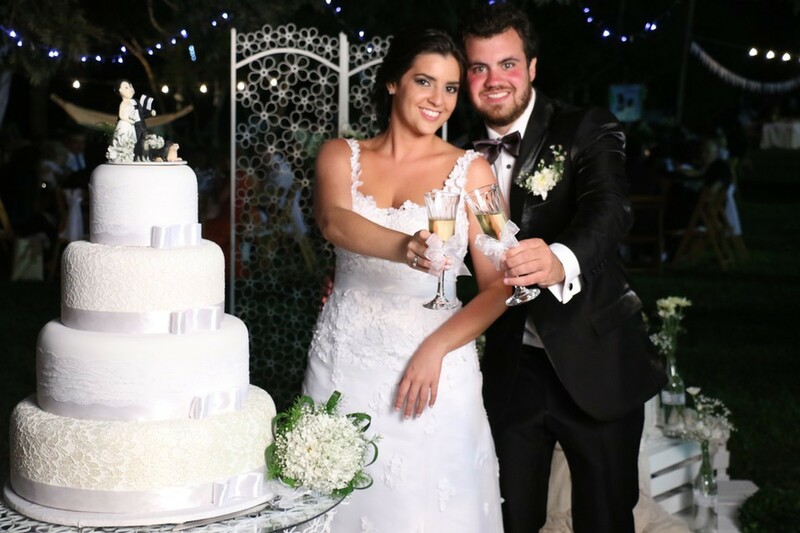 We like to go beyond the common standards and create an unforgettable experience, prioritize first of all the natural bond that is generated with the couple during the process, we feel a fundamental part and therefore we give everything the best so that it is more than perfect.